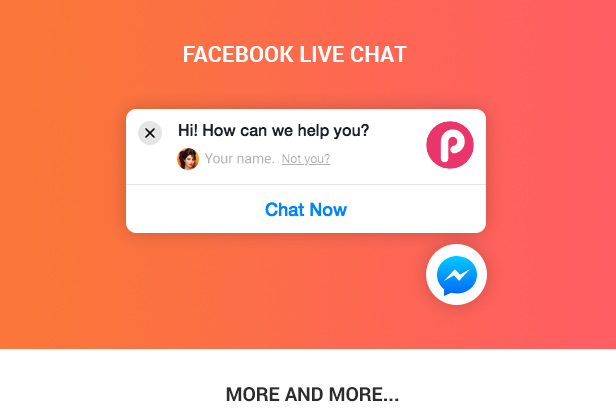 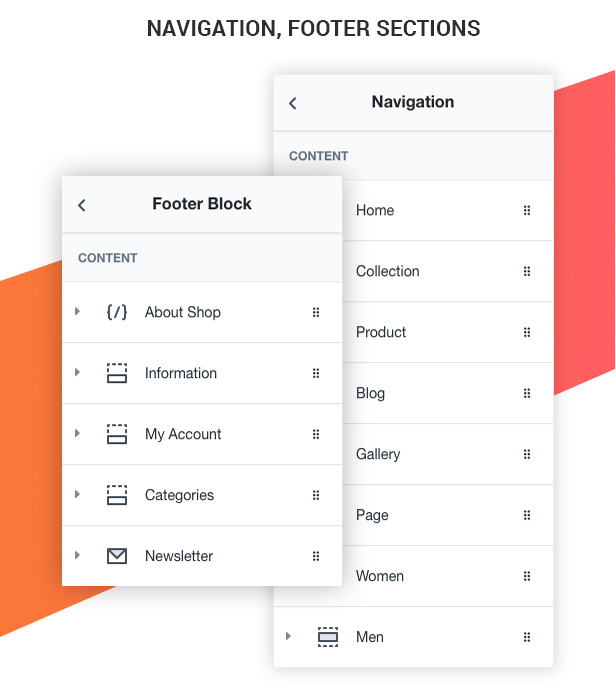 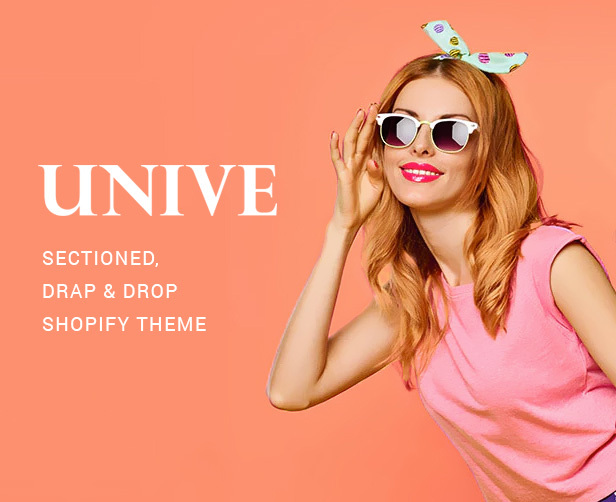 Download now Unive – Multipurpose Shopify Theme (Shopify) theme. 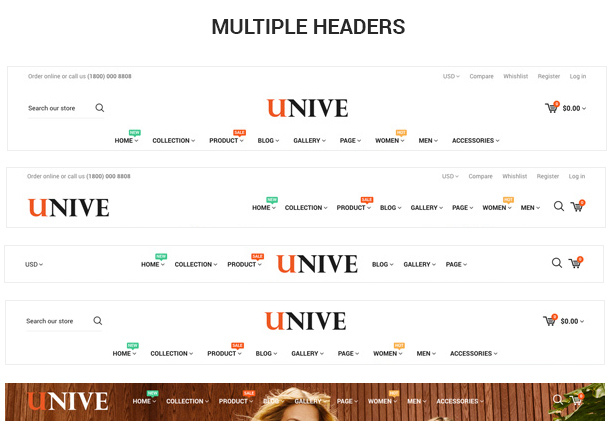 Review and opinions of Unive – Multipurpose Shopify Theme (Shopify) theme. 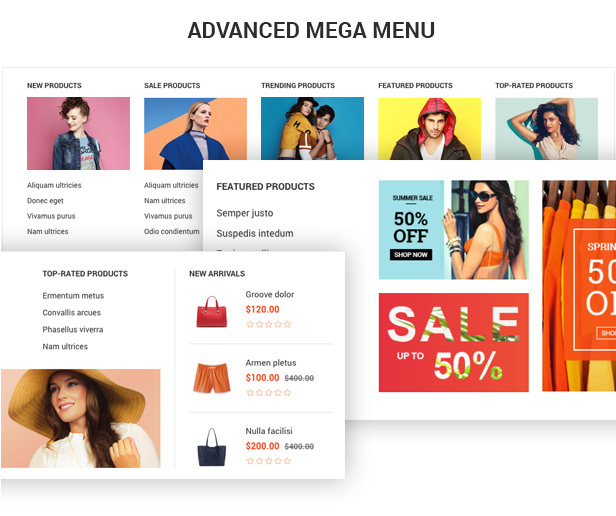 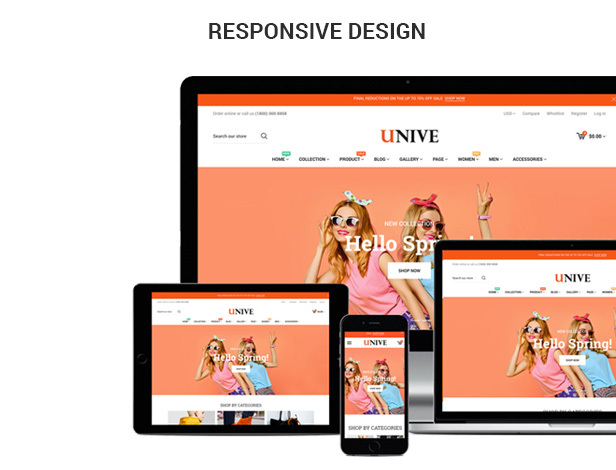 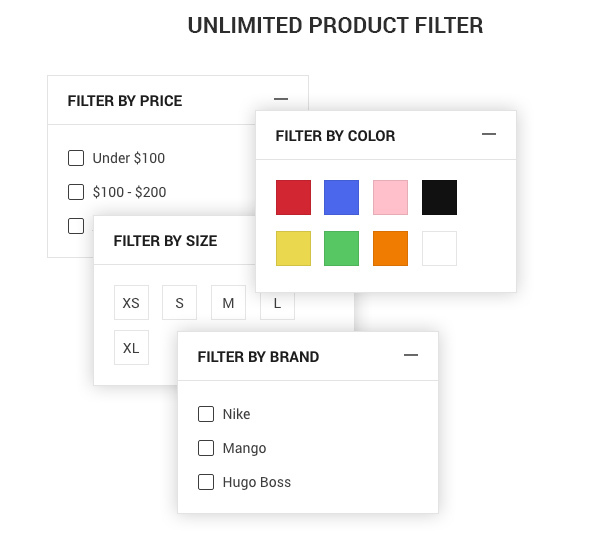 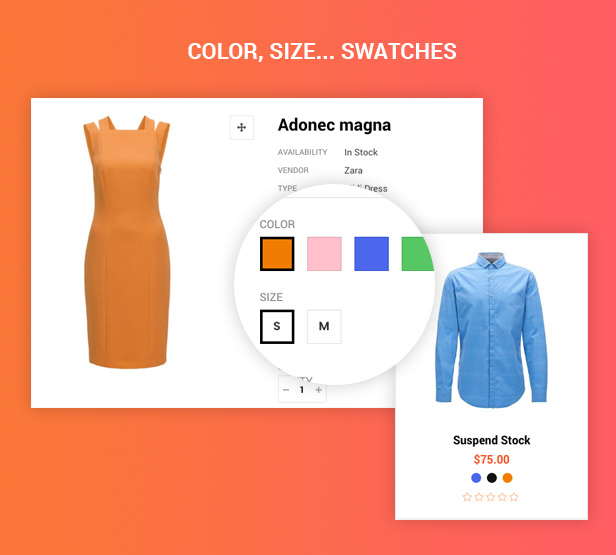 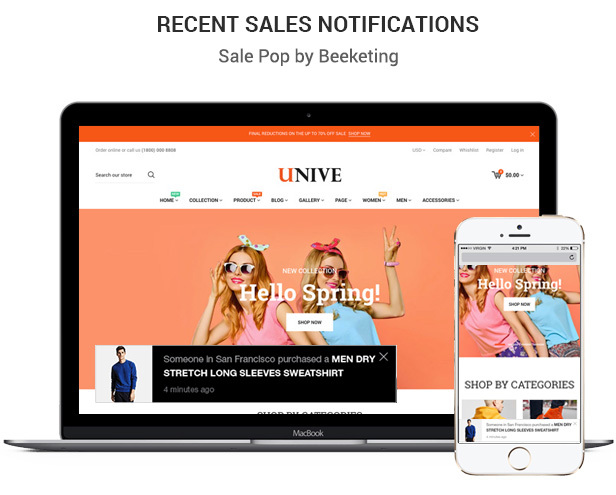 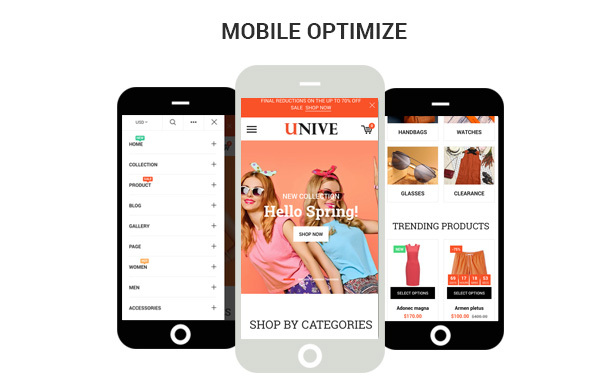 UNIVE is a fullly responsive Shopify theme, use Drag & Drop page builder, a lot of theme settings and options, feature a true Shopify theme with multi-purpose, clean, creative and reatina ready. 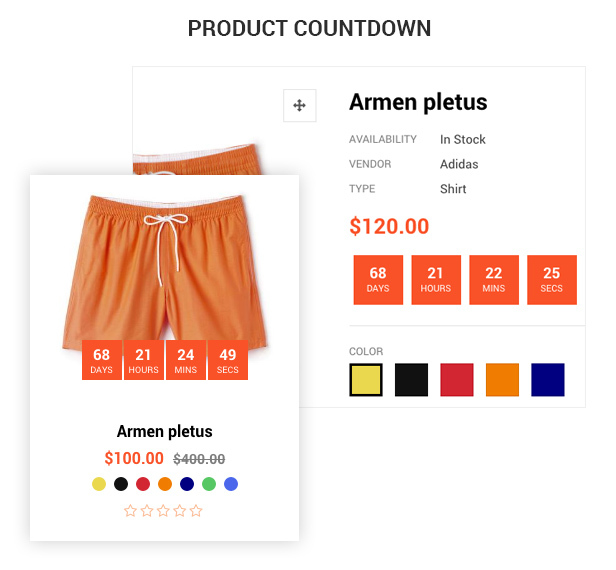 Our theme will help customer create a new online store extremely faster and easier.